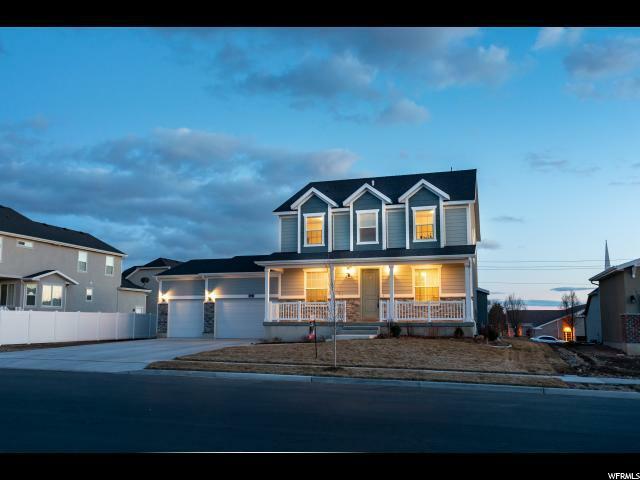 Why Build when you can have a MOVE-IN Ready BRAND NEW HOME! 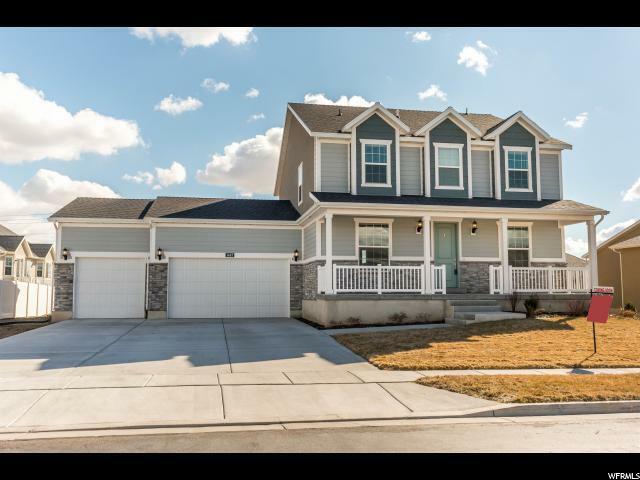 You will love the Kitchen, Huge Walk-In Pantry (with garage cubby access to make loading groceries in a breeze), Butler's Pantry, Granite Countertops & Soft-Close Cabinetry throughout the home. Laundry room comes with prep sink and extra cabinetry. Walls in the Living & Dining rooms have been extended and also adds extra space to Master Bedroom and Basement. Future mother-in-law apartment could be added to basement as well. 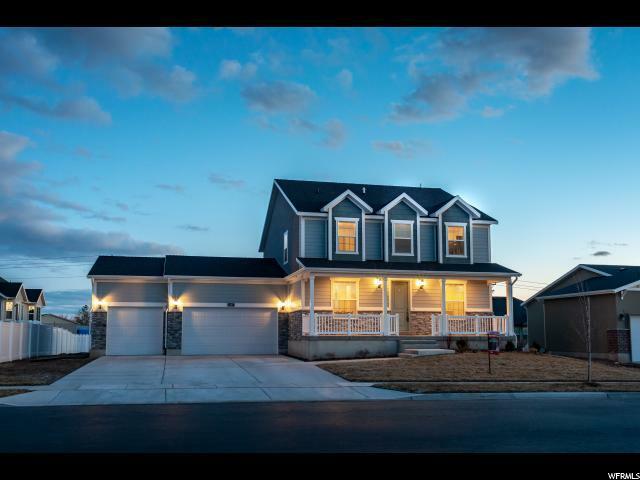 Dual AC/Furnace & Energy Efficient home. 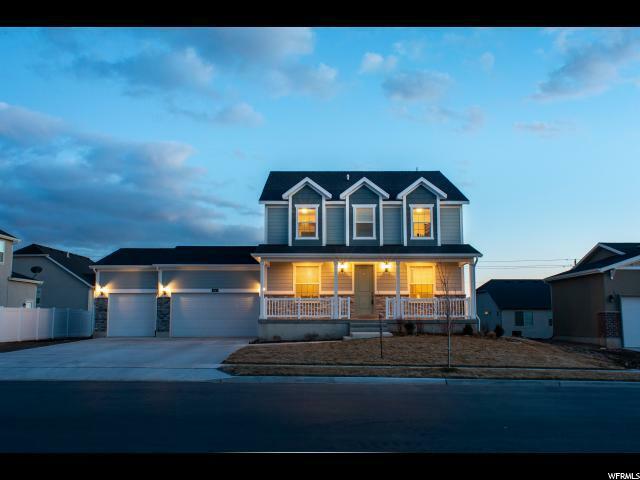 Close to Schools, Shopping & HAFB. A Must See!